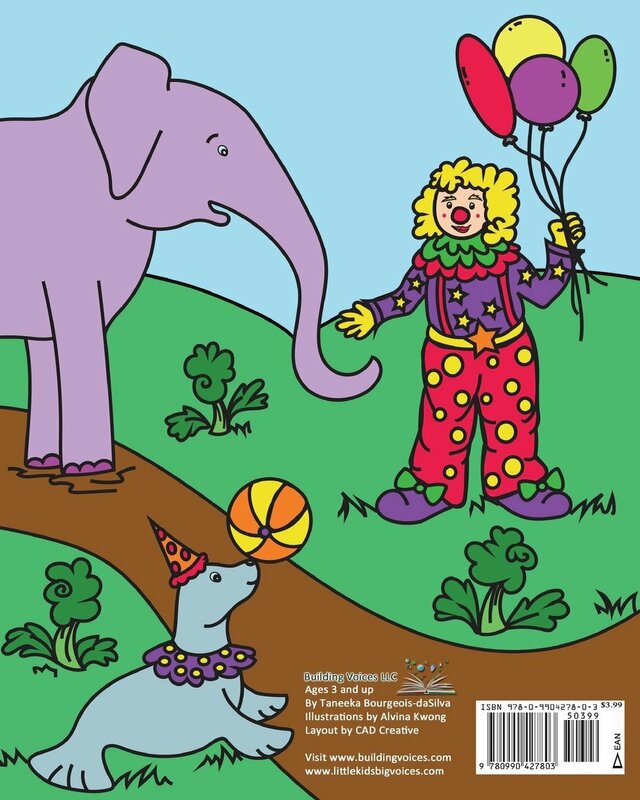 This amazing coloring book contains 32 adorable images to color. It features Myrtle, Mr. Doodlebug, and many of your favorite characters from the novel, Broccoli Chronicles. By coloring each picture, your child is developing their hand-eye coordination in addition to their fine motor skills, both of which are vital for healthy growth and development. This is a must-have!